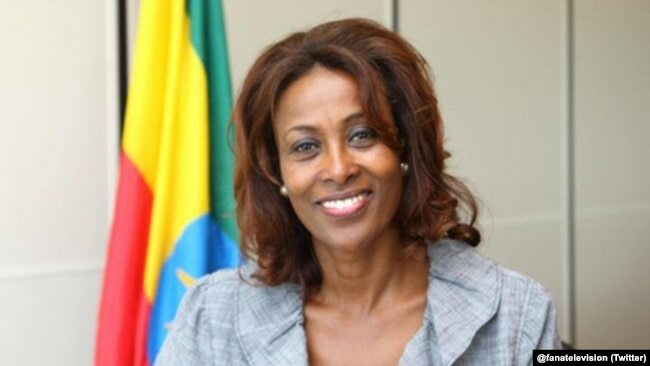 Meaza Ashenafi is the first woman to lead Ethiopia’s Supreme Court. For the first time, Ethiopia’s Supreme Court will be led by a woman. Meaza previously sat on the high court from 1989 to 1992. Later, the Ethiopian Constitution Commission appointed her as a legal adviser. She also served on the United Nations Economic Commission for Africa. In her extensive career as a lawyer, judge, legal advocate and business leader, Meaza has focused on women’s rights and economic empowerment. She founded Ethiopia’s first women’s bank, “Enat Bank,” or “Mother Bank” in Amharic. The bank specializes in loans to underserved communities, including women and young people. Meaza also founded the Ethiopian Women Lawyers’ Association, a group focusing on issues of sexual and intimate partner violence. Meaza hopes to restore respect for the legal system in the eyes of Ethiopians who sometimes view the courts as biased or slow to respond. “The people of Ethiopia love the law, and they respect the law. However, because justice is hard to come by for the people, they have lost trust in the law,” she told VOA. Meaza wants Ethiopians to view the court as able to hold all to account, including those in power. FILE - Ethiopia’s prime minister, Abiy Ahmed, addresses a news conference in his office in Addis Ababa, Ethiopia, Aug. 25, 2018. Meaza believes she has an ally in Prime Minister Abiy Ahmed, Ethiopia’s young, reform-minded leader. 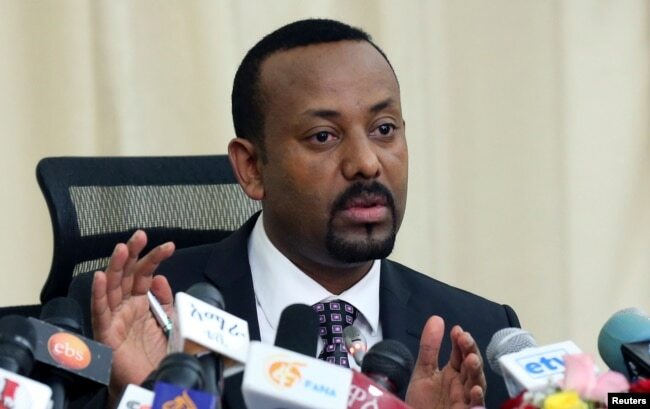 In a speech Wednesday to thousands of Ethiopians in Frankfurt, Germany, Abiy highlighted the role the court will play in strengthening Ethiopia’s civil society. Abiy told Meaza he wants the court be independent of political influence, she said. She hopes her understanding of Ethiopia’s culture and people will be an asset in her new position as she seeks solutions to seemingly intractable problems.